With the latest release of Android, Android Oreo, Google continues to enhance and improve the Android operating system. Today, it’s one of the most flexible and powerful mobile operating systems in existence. 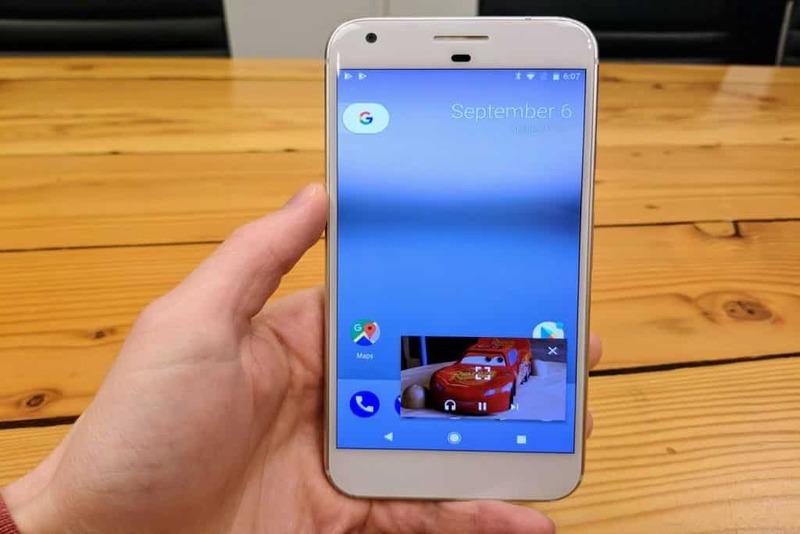 While Android is the most used operating system out there, there are many out there that still don’t have the latest version of the operating system, Android Oreo. Android Oreo brings with it many new features and improvements along with a host of bug fixes to improve the Android user experience. Today, let’s focus on some of the best new features available in Android O so you can see what you have to look forward to when your smartphone manufacturer finally upgrades to the latest version. Android Oreo, otherwise known as Android 8.0, and later 8.1, is the latest version of Google’s mobile operating system, Android. It was first released as a beta back in March 2017, and it was finally released to the public on August 21, 2017. Still, many smartphone manufacturers have been slow to adopt the new version of Android, so you may not be aware of some of the best features found in Android Oreo. Here is a list of some of the best features to be found in Android Oreo. How well they will function could depend on the version of Android that reaches your smartphone, but all of them work to improve the overall Android experience. This is a handy new feature that should save you some battery life. 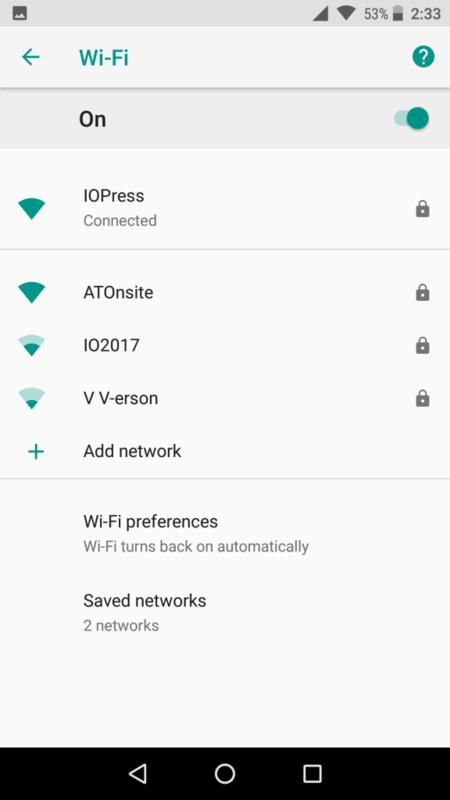 Instead of keeping you Wi-Fi on and auto-connecting when Wi-Fi is in range, using Auto-enable Wi-Fi will turn your Wi-Fi on and off and connect you to the network based on your location. That means that you can leave it off while you are on the road but when you walk in the door of your home, it will automatically turn on and connect for you. Finally this feature has come to Android. This is one feature that Apple beat Google to the punch with, and it’s one that I’m personally looking forward to seeing. Now you will be able to watch YouTube, Netflix, or even your video calls in a small window while you navigate Android and use other apps. To activate it, all you have to do is press the home button while watching a video and then swiping the the clip away when you are done. If you’ve used iOS, you are very familiar with the red badge on apps that have notifications. Now with Android Oreo, a dot will appear on any apps that have a notification you have missed. That means you won’t have to pull down the drop-down menu to see what you missed. The dots, unlike iOS, will get their color from the apps icon, and you will be able to view the notification right above the icon with a long press. Is your battery life a major concern for you? If so, then you are going to love this feature. Google Vitals initiative is designed to try and improve battery life on your Android smartphone. 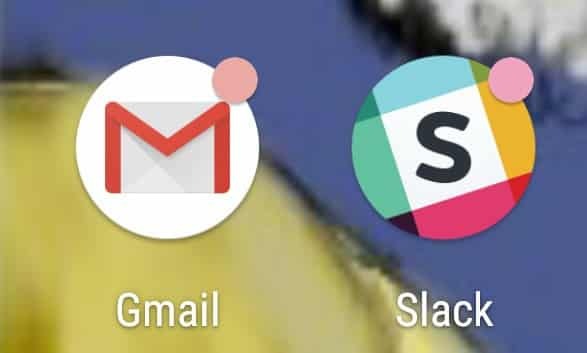 Google has added what it is calling “wise limits” in order to create automatic caps for what apps can do while running in the background. The idea is to limit the damage an app can do to your battery when you’re not using it, while still giving it the ability to run in the background. In addition to better battery life, Android O is said to improve performance over previous versions of Android. 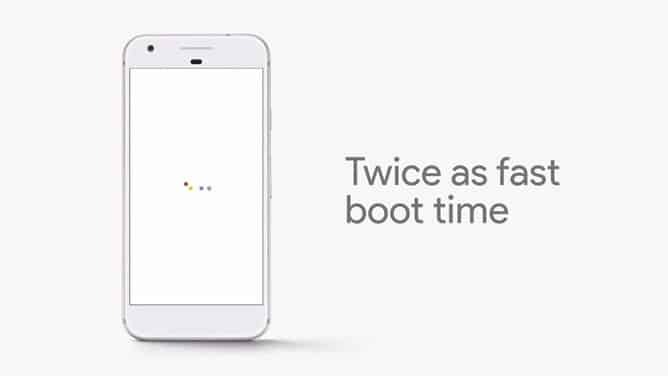 While the amount of speed boost you get will greatly depend on your device, it has been said that the Pixel handsets have been able to boot twice as fast, and many have seem similar performance boosts. We all know the increased risks of malware on Android these days, with new stories about infections coming in all the time. 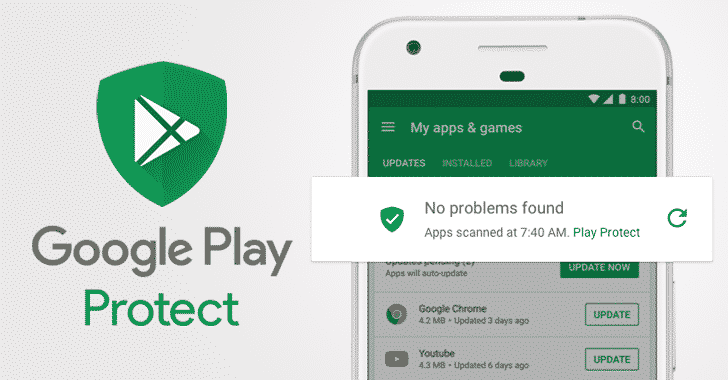 Now with Google Play Protect, your security will be increased and it will regularly scan your apps for threats. If one is found, it will delete the app and remove the infection from your system. So far, this tools seems pretty powerful, with Google stating the service can scan more than 50 billion apps in one single day. Okay, I’m sure some of you will think this an amazing feature, while others will hate it. 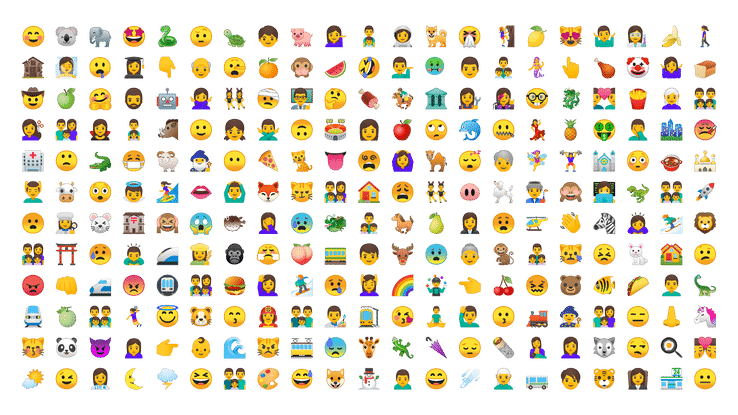 But either way, if you are using Android Oreo, you will have access to redesigned emojis that are rounder and more iOS-like, along with more options to express yourself. Our wireless technology continues to improve, and new codec’s such as Sony’s LDAC codec have made wireless audio better than it’s ever been before. Unfortunately, many phones haven’t been able to take advantage of this improvement, until now. 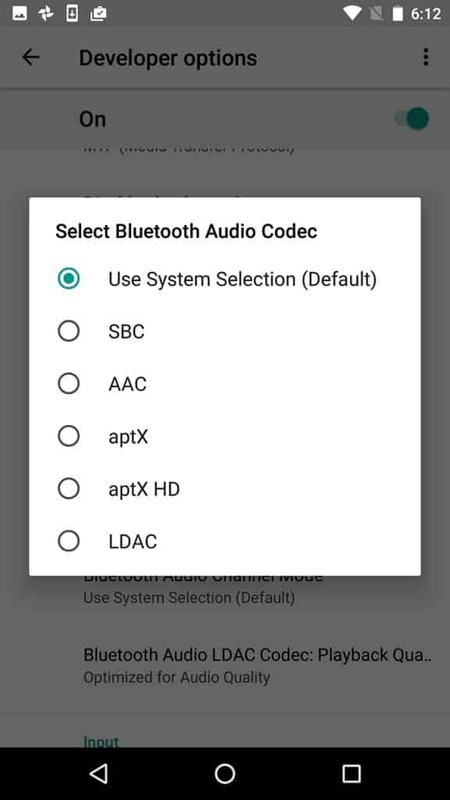 Android O now includes support for many of these new codecs to give us better audio quality with our wireless headphones. 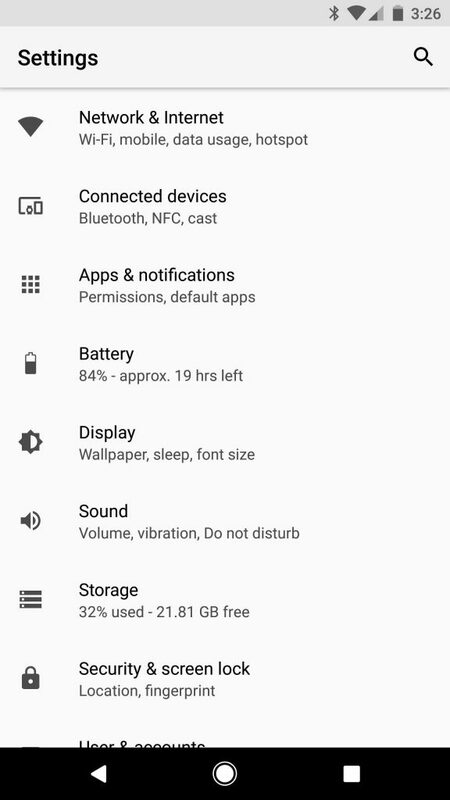 It may seem like such a small thing, but Google has taken time to clean up and organize the Settings screen in Oreo. Now it’s easier than ever to find what you need. The new screen features different sections and categories, improving the overall organization of the settings. The slide-out menu featured in Nougat has been done away with, which while helpful, was way too long. Just as before, the search feature will be there to help you find what you need. One of the biggest criticisms of Android is the time between updates and the number of different versions out there of Android since updates are really up to the individual manufacturers. For example, as of August, Nougat was only found on 13 percent of Android devices, despite being out for quite some time. 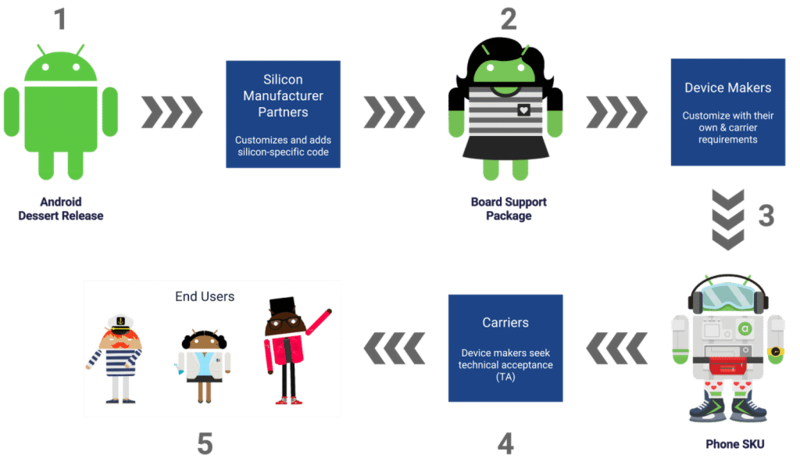 Project Treble is designed with a modular architecture to make it easier and quicker for smartphone makers to update to the latest version. While not the most groundbreaking feature, apps updated for Android Oreo probably won’t take up as much space as apps on Nougat and other previous versions of Android. The new version doesn’t force app designers to include custom fonts with the software, reducing file sizes. 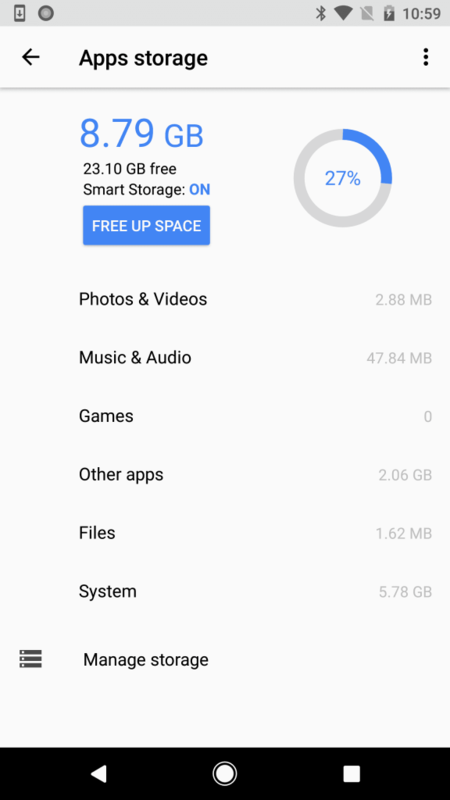 While a small change, we all know how every little bit of storage helps on our smartphones. Copying and pasting on Android can be clunky, as it is on many mobile devices. 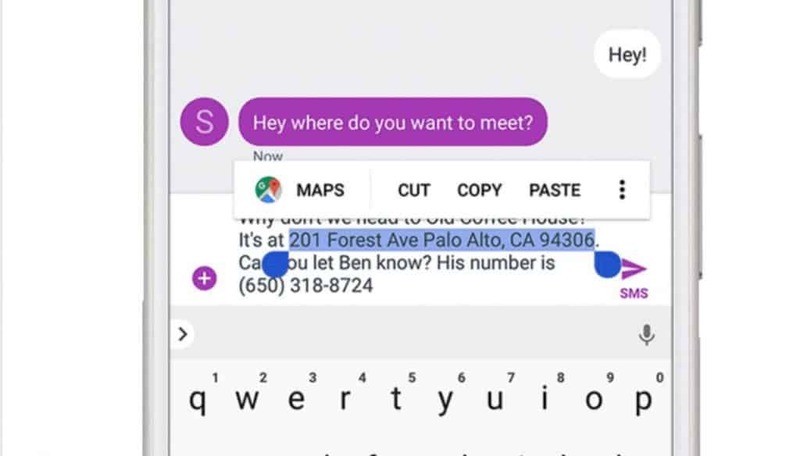 Google has tried to simplify this copying and pasting process with smart text select. Oreo will attempt to identify things like addresses, names, and phone numbers and auto highlight what it believes you are looking to copy. While this probably won’t always work, it’s a step in the right direction towards improving copying and pasting on the Android platform. There are many great reasons to choose Android, and Android Oreo is the most advanced and powerful version of Android yet. While we still have a long way to go to see it adopted by many different smartphones, once companies like Samsung follow Google’s lead, Android will no doubt be more powerful and better than ever. Are you using Android Oreo on your smartphone or tablet? If not, has your manufacturer released an update for your smartphone yet? Tell me your thoughts about the new version of Android and if you have updated yet or not in the comments below.